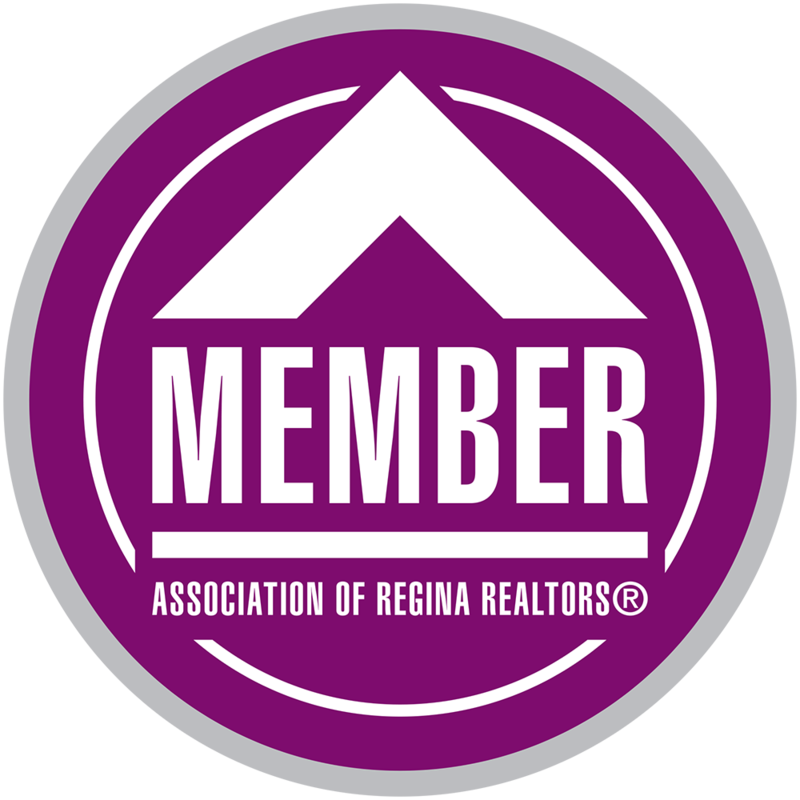 Welcome to 115 – 5301 Universal Crescent located in Harbour Landing area of Regina. It’s all about lifestyle! This modern, attractively designed condo is in a great area and close to schools, shopping, public transport and restaurants. This main floor unit is spacious and includes two large bedrooms with double closets, and two full baths. The open concept living area is enhanced by the white kitchen cabinetry, quartz counter top and luxury vinyl plank flooring. Also included are in-unit laundry, and a large storage space off the kitchen which makes the perfect place for a walk-in pantry or gamer’s den! Included in the sale are two underground parking spaces and an owned storage unit. The fitness center is conveniently located right across the hall from this unit and the theatre room is also on the main level. Additional amenities include a dog wash, car wash area, bike storage, as well as a guest suite that can be rented for over night visitors. Condo fees include your heat and water, as well as common condo area maintenance and building insurance, etc. Contact your local Realtor® today!